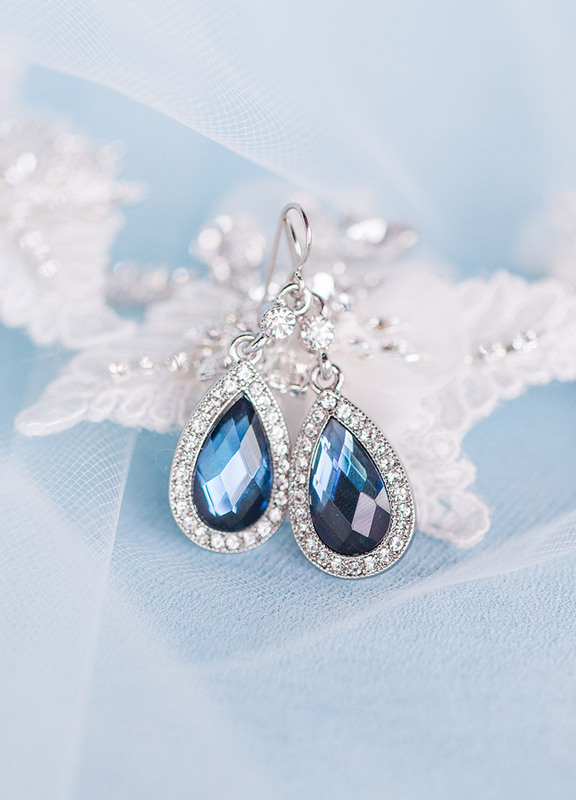 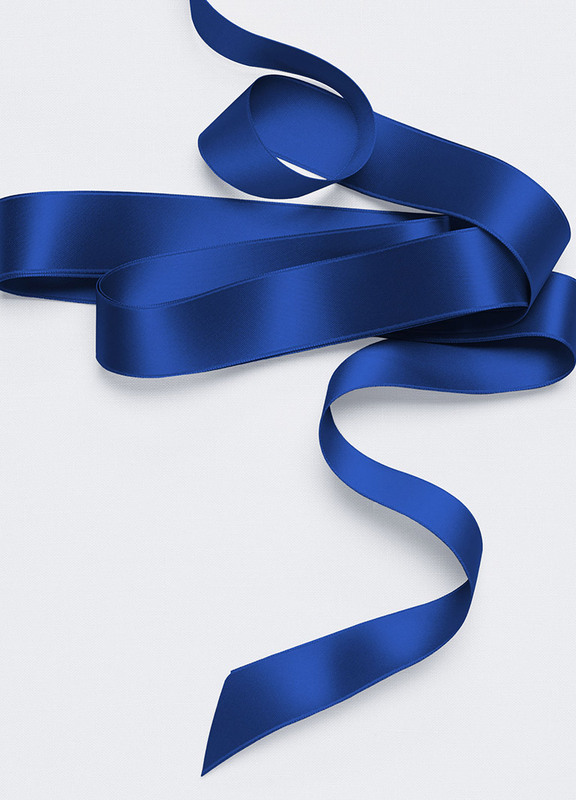 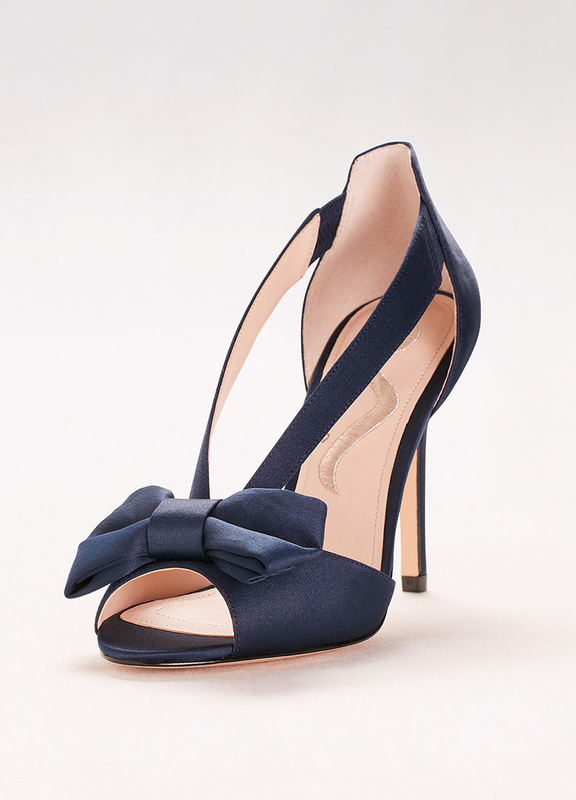 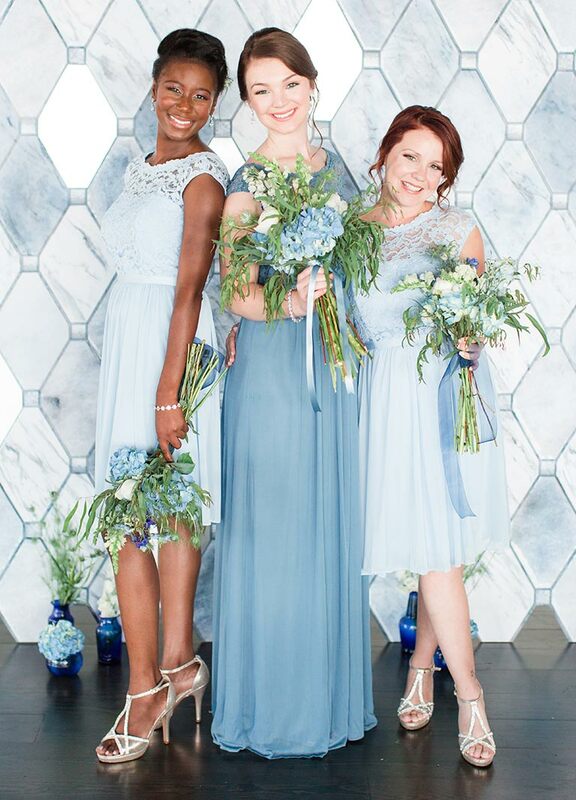 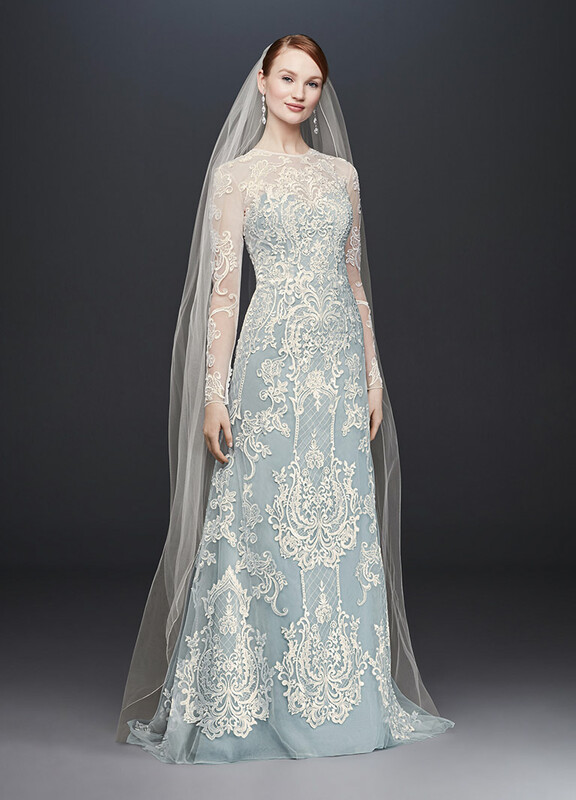 Who says something blue’s only for the wedding day? 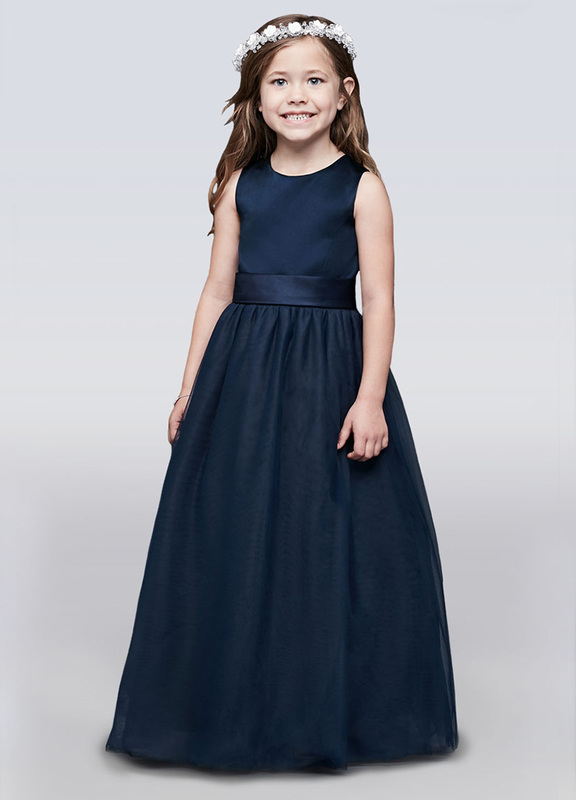 Nothing’s more elegant than a navy rehearsal dinner dress. 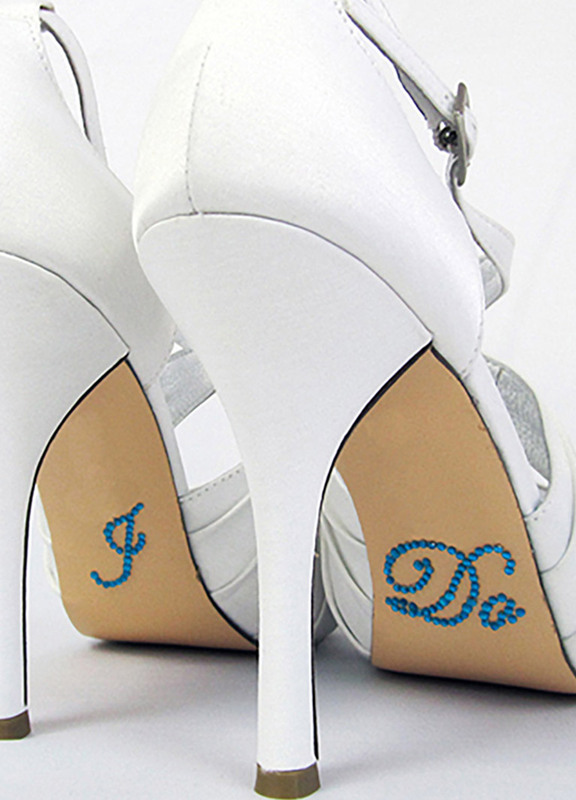 Unique something blue ideas are everywhere: Stick these “I Do” decals on your wedding-day heels, slide on a colourful garter to toss at the reception, or sew a personalized blue monogram into your dress.